Underwater robotics is a growing industry which as of 2017, is valued at 2.5 billion dollars . Many industries and organizations currently use and develop such robotics for various applications that include scientific research, oil and gas surveying, and marine exploration and mapping. 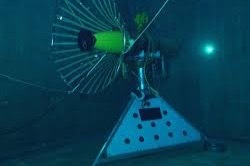 Because of the high potential for industry growth and scientific advancement, the Resident Autonomous Underwater Vehicle (RAUV) shows great promise in its potential applications for the military, commercial use, scientific research, and exploration by eliminating or reducing the need for human interaction. The primary purpose of a RAUV is to stay under the surface of the ocean for an extended amount of time and autonomously gather vital data. The RAUV differs from current Autonomous Underwater Vehicle (AUV) systems in the sense that AUVs need to be retrieved for data extraction and are limited by their battery life. AUVs also have the potential for higher failure rates due to the launch and retrieval procedures, thus increasing the cost due to maintenance . Also, the launch and retrieval process for an AUV is costly as it is both time-consuming and requires manual labor. Thus, RAUV systems provide considerable reductions in cost by reducing the aforementioned. 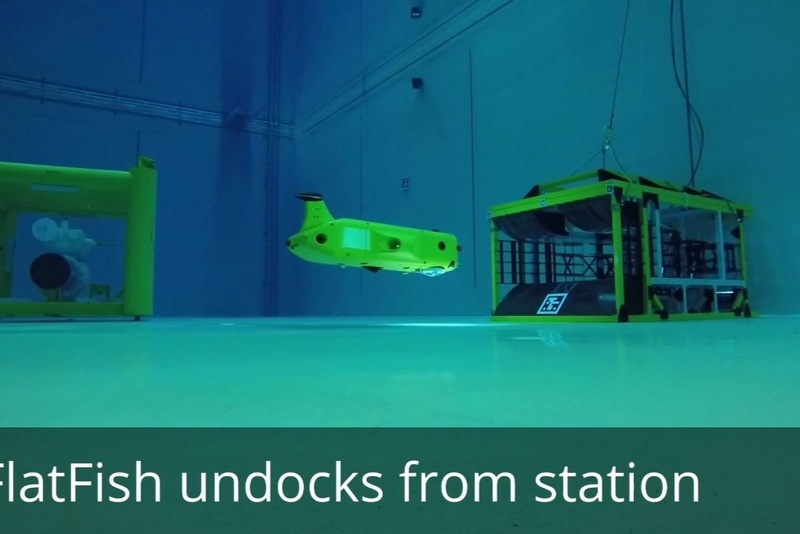 This is due to the ability of an RAUV to autonomously dock to an underwater station Fig. 1. Figure 1: An example of an underwater docking station for RAUV complete with re-charging and uplink capabilities. The left picture (a) is from Flatfish, a product of German Research Center  and the right picture (b) is from Monterey Bay Research Institute . RAUV systems are quite complicated in practice, thus the focus of this project will be in the design and manufacture of a custom docking system prototype which can be furture developed. A basic system architecture will require three subsystems which are comprised of the frame, mechanisms, and electrical subsystems. Operations of the docking system is the basic coordination by the RAUV to be guided into a docking station. Once the RAUV is secured, battery recharging of the RAUV will occur along with simultaneous transmission of data from the RAUV to the docking station. Data is then sent from the docking station to a central command station where either human supervision is placed or data is simply stored. Upon completion of these and any additional tasks, the RAUV is released to continue its mission, which may be more data acquisition. Funding will be sourced for this project from academic and non academic sources. With the high challenge of underwater systems, a high cost is also incurred. Roughly 18.5 thousand dollars will be budgeted for this project. 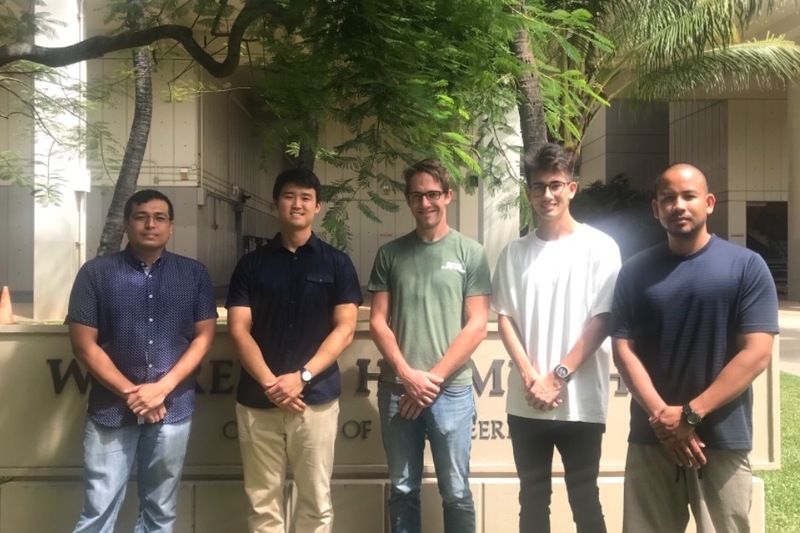 In summary, our mission is to develop, design, and manufacture a custom Docking System Prototype for a Resident Autonomous Underwater Vehicle, furthering the technology related with autonomous underwater vehicle residency. This prototype is being developed with future aim to provide industry and academia with a fully functioning and versatile RAUV system.